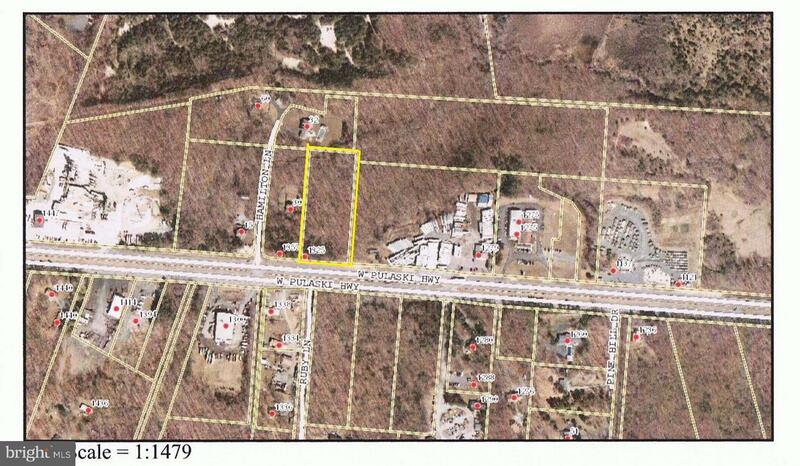 Highly visible 2.2 acres of raw commercial ground zoned Business General on Rt. 40, Pulaski Highway in Elkton MD. Traffic count over 29,000 AADT. Wooded lot, priced to sell.